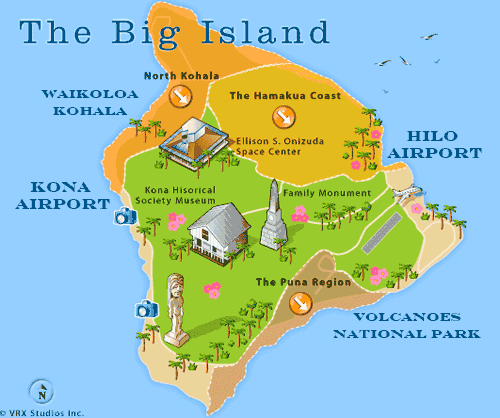 The Kauai West Shore is a combination of rugged dry regions adjacent to the rainiest place on earth (so they say). A drive from the east side of the island to the west side winds along the coast through some of the warmest residential districts on the island. The coast is rugged with some good beaches. As you approach Waimea Town there are some local shops. Stop where you can if you need snacks or gas. When you reach the road to Kokee State Park entrance you will climb to 3600 ft elevation. There are 4 overlooks along the way. Plan 1 full day for this adventure. Take your camera. Rain and wind are normal for the higher elevations on Kauai. Pack an umbrella and a light water repellent windbreaker jacket. The rain forest and desert climate zones are within walking distance of each other in the Kokee State Park Headquarters boundaries. Start out for a stroll along a warm breezy path to discover that you are in the middle of a downpour a few minutes later. 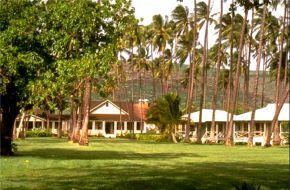 Accommodations on the West Shore Kauai is available at the Waimea Plantation Cottages. 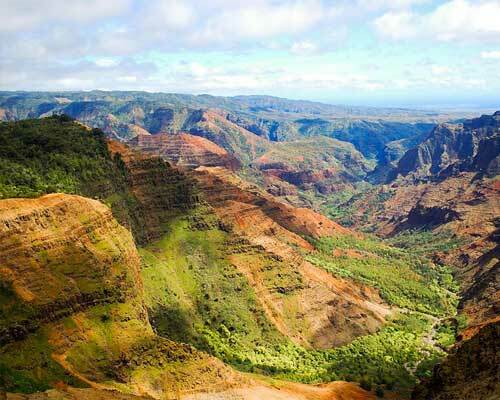 This unique opportunity to experience “old Kauai” culture is at the foot of the Waimea Canyon. Vintage cottages with modern conveniences. A wedding or family reunion might enjoy the seclusion and quiet of this setting. 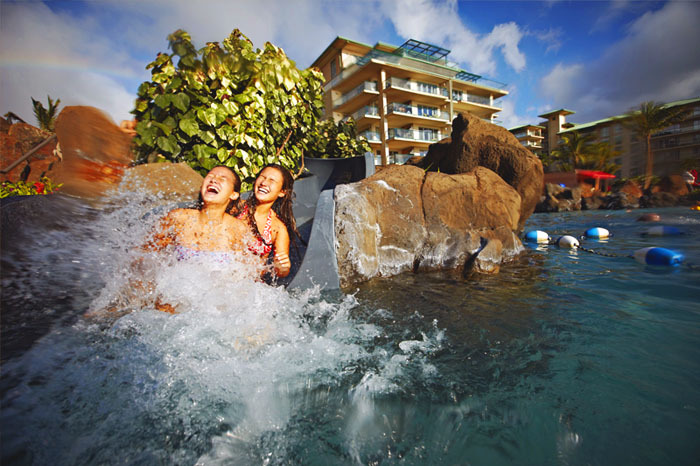 For more information contact us at 808-330-6865 Hawaii time zone.